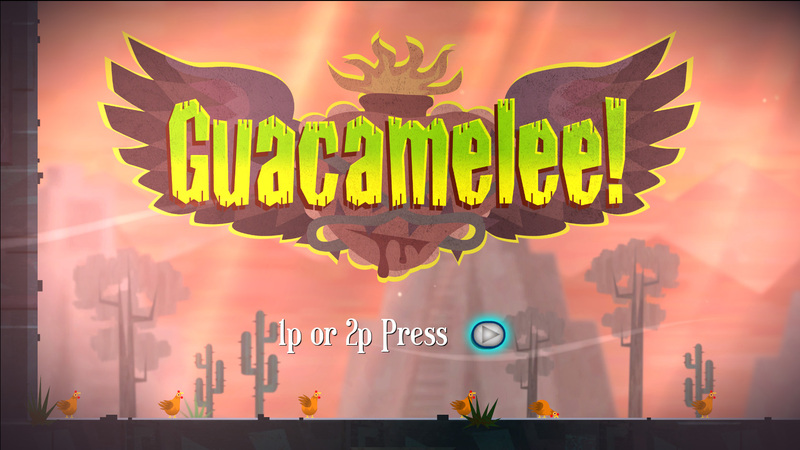 Graham of DrinkBox Studios explained some of the premise behind Guacamelee at PAX East 2012. 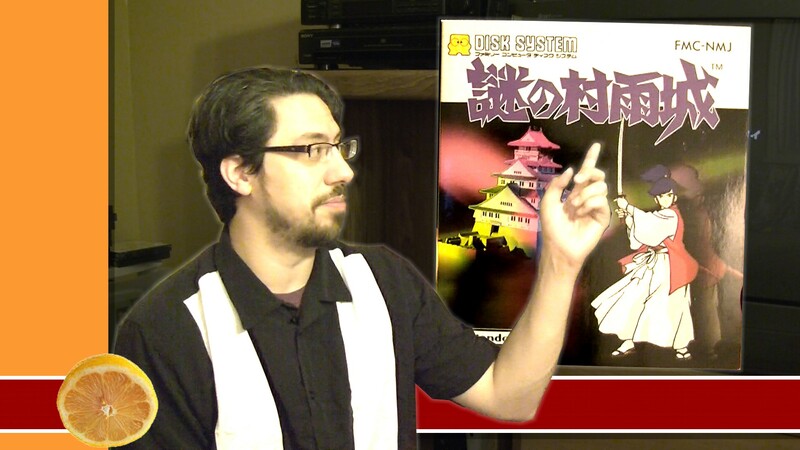 The gameplay we included in the video only partially shows off the game. Join us after the jump to see the game announcement trailer with plenty of gameplay video. For more information about the game, you can check out their site here.